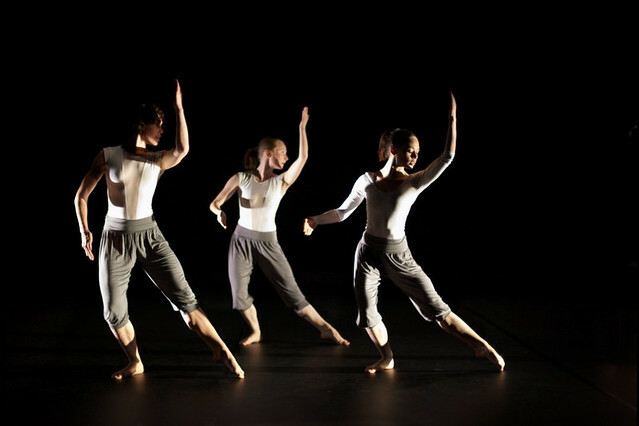 Balbir Singh Dance Company, The Opera Group and Pavilion Dance South West to be supported. The Royal Opera House will be partnering with three companies as part of the first year of the ROH Links scheme. Balbir Singh Dance Company, The Opera Group and Pavilion Dance South West will be supported by the scheme which aims to share knowledge, experience and skills. Balbir Singh Dance Company was established in 1997 as Diversity Dance before changing its name in 2008 to reflect the presentation of work by its creative director. In 2013 the company will tour a triple bill combining disciplines of Kathak, an Indian classical dance form, and contemporary dance to venues around the UK. The company is based in Huddersfield. South East-based The Opera Group regularly commission and produce new opera. As well as touring other work, the company will be working with Opera North and Watford Palace Theatre to stage The Firework-Maker's Daughter, directed by Associate Director of The Royal Opera John Fulljames. Pavilion Dance South West is a venue and programme which enable those in the region the chance to make, watch and take part in dance. They offer dance classes for all ages and abilities as well as staging work in Bournemouth. ROH Links will be run alongside ROH Board Bank, which aims to help other arts organizations through the appointment of Royal Opera House staff to their boards and advisory committees. The project as a whole is called ROH Connections.